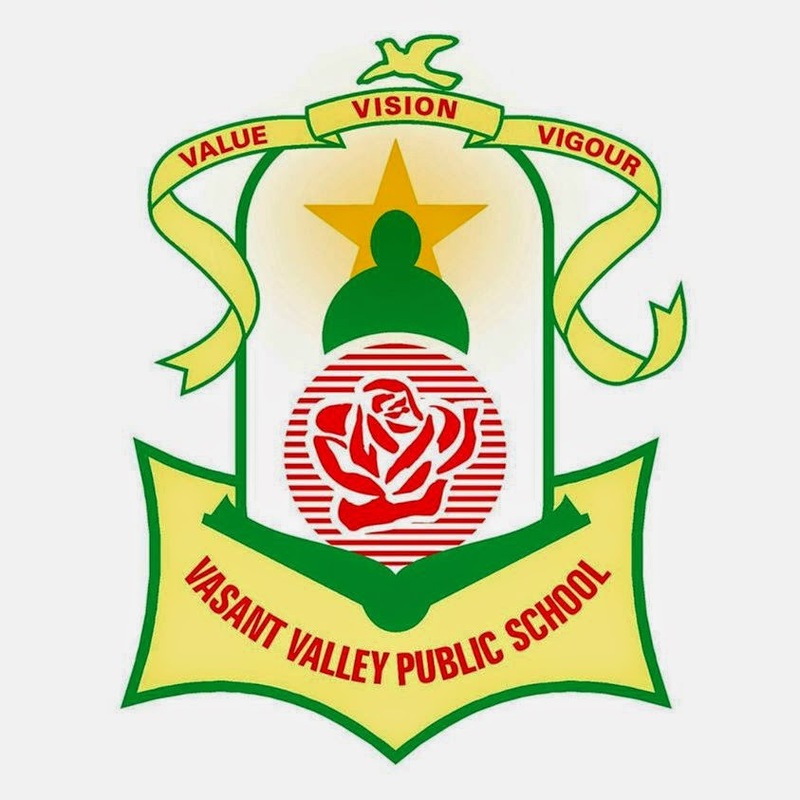 Vasant Valley Public School aims at imparting quality education and helps students in developing scientific temper, modern outlook and love for the motherland. 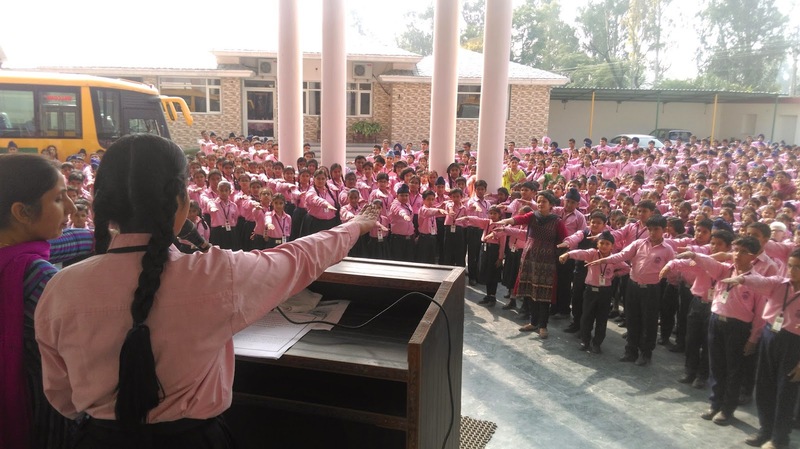 As per the issued guidelines of the C.B.S.E., the students of classes VIII and IX along with the teachers actively participated in a rally in Sangrur celebrating the Birth Anniversary of Sardar Vallabh Bhai Patel on 31st October, 2014 as ‘National Unity Day’. Several masterpieces of Art were displayed by the students to mark the importance of this day. 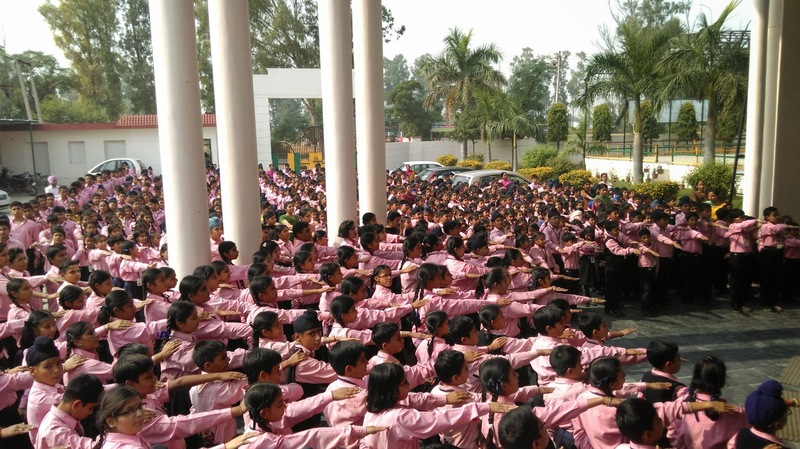 Our honourable Chairman, Mr. Sanjay Gupta, Mrs. Ratna Gupta and our Principal, Mrs. Mohanjeet Kaur addressed the students conveying the message of Unity, Strength and Security and to inculcate the spirit of such values to make our nation a better place to live in. Collaborative efforts of students and teachers were highly appreciable.